Thanksgiving snuck up on us last year — we thought we’d play it cool and celebrate by going out for a meal with some Aussie friends but it turned out we needed more of a fix. This time we’re on the ball! We’ve already had a Friendsgiving and a Worksgiving (is that a thing?) and the real Thanksgiving isn’t even for another 5 days. 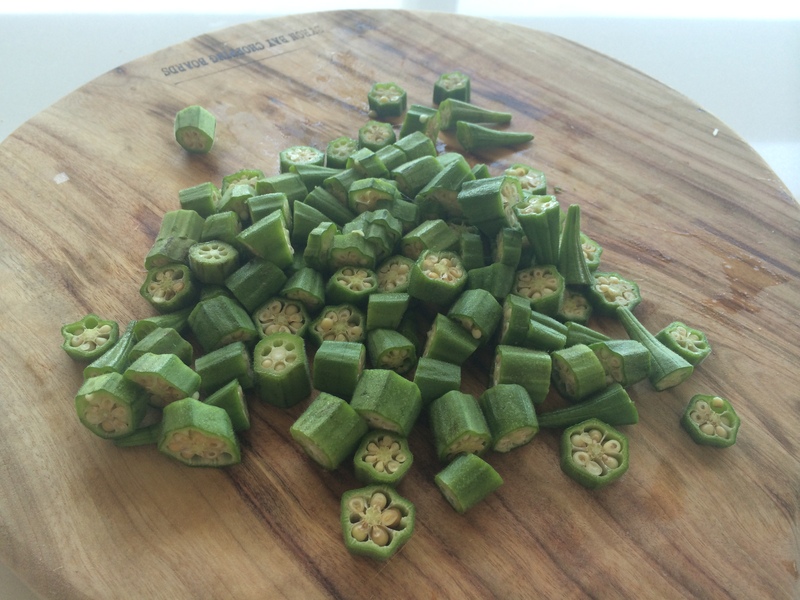 I decided this year to branch out from my go-to recipes and try something different. So, for Friendsgiving, I made roast butternut squash soup. It was so good and so easy! (Recipe on the way). 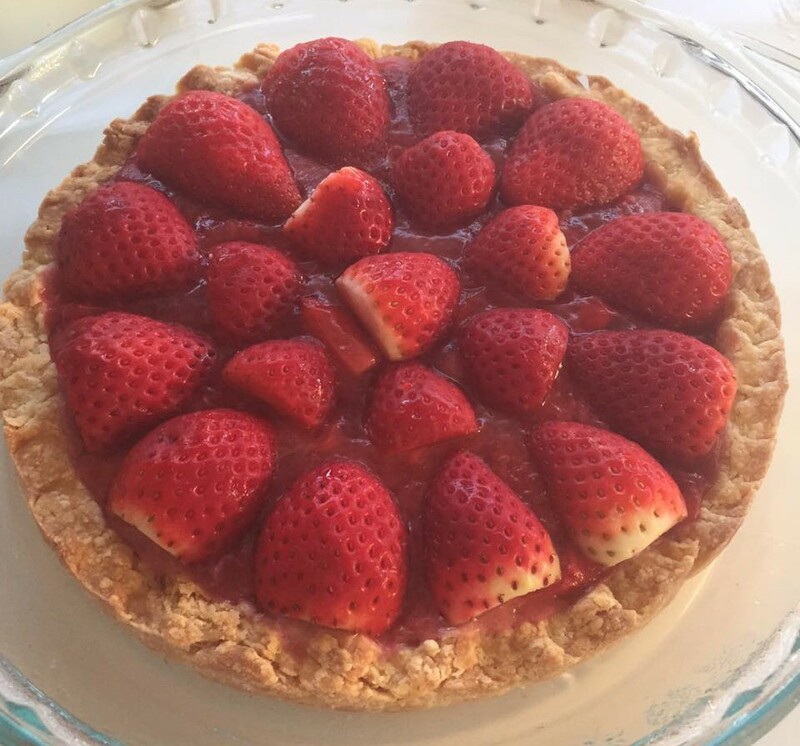 I also made a strawberry rhubarb pie. 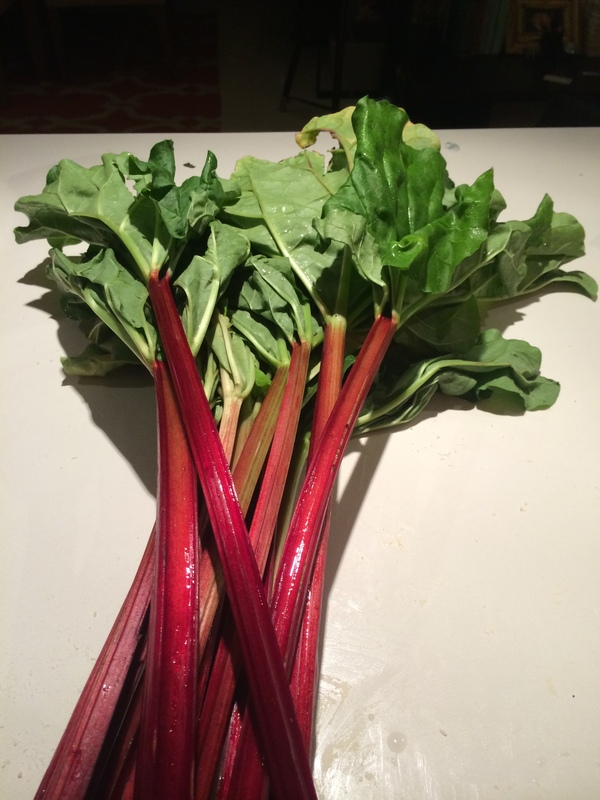 Rhubarb Rhubarb: isn’t it pretty? The key to a good pie is the crust. It’s the first thing you bite into and the last thing you taste. It introduces the pie and sets the tone for what’s to come. You might not swoon over a pie made with perfect crust and a poor filling, but a delicious filling will never make up for a mediocre pie crust. A good crust has texture and flavor; it’s something you’d eat even without the filling. A great pie crust complements the yummy goodness it’s transporting into your mouth. Tangy key lime? Go with a punchy graham cracker crust. Creamy, custard? Try a textured crust made of crushed pecans. Fruit pie? Keep it simple and let the fruit shine. Making your own pie crust might sound time-consuming and tedious but it’s actually pretty easy. More importantly, once you’ve had a good homemade crust, you’ll never go back to those bland, greasy, unsatisfying substitutes. Why would you want to waste your precious calories, not to mention your delicious pie filling, on something mass-produced and supermarket-bought? Home made all the way! This crust is all butter and although it may seem intimidating, it’s really only five steps. Don’t be put off by the big paragraphs for each step. I’m only trying to make this easy for you! 1. First things first: you want your butter to be cold. Not melting, not room temperature, cold. The trick to getting your crust all flaky and textured is to leave chunks of butter intact in the dough. 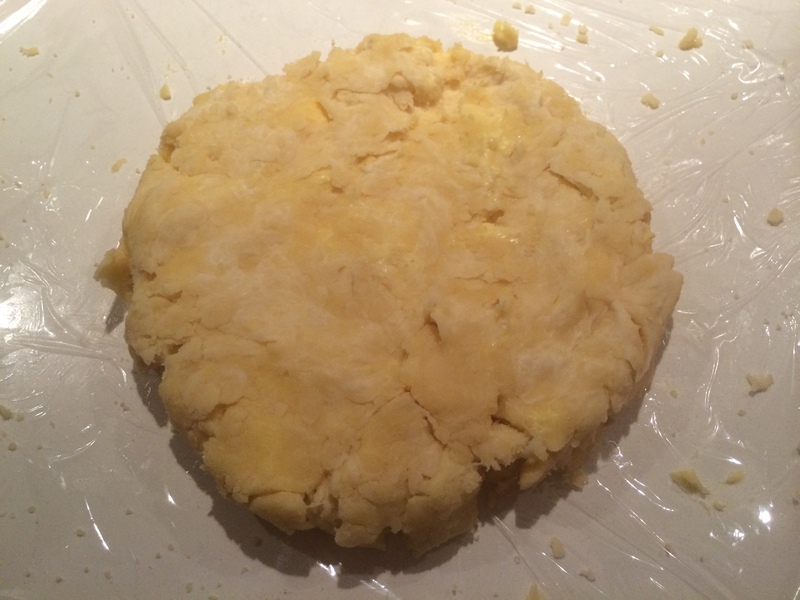 If you let the butter melt or if you overwork the dough, your pie crust will be tough and chewy. So, if your kitchen counter is next to a toasty warm oven, a burning stovetop or a dishwasher, take your butter some place else. Once you’re alone with your butter in a nice cool place, chop it into cubes and stick it back in the fridge. 2. Next, measure 3 cups of flour and 1/2 tsp of fine salt into a large bowl and stir to mix and aerate. Take your chopped butter out of the fridge and begin working into the dry mix. You can use a pastry blender to speed things up here or you can go old school and use your fingers. If you’re using your fingers, I’ll tell you what my 4th grade teacher taught me: wash and dry your hands (duh!) and use only the tips of your fingers! Get your palm in there and you’re sure to create a buttery mess and ruin your dough. Once you’re done, your pre-dough should look like giant crumbs the size of lima beans. 3. Get your ice water out of the freezer and add a few tablespoons at a time, mixing until the dough just comes together. Be very careful not to add too much water and not overwork the dough. Your final dough should be moist but flaky, not sticky. Divide the dough in half, flatten each piece into a disc, cover with plastic wrap and put it in the fridge. You can leave the dough discs overnight or you can ready them for baking within an hour. 4. Take your chilled disc out of the fridge and place it on a clean, cool and well-floured surface. Dust the rolling pin with flour and start rolling. The dough is going to want to stick onto the countertop but the trick here is to roll and move. Flip the dough over, move it around, do whatever it takes to keep it from sticking. You’ll want to shape it into a 12″ circle so that it’ll sit in your 9″ pie dish with about 1″ of overhang. Once you’re there, transfer it into your greased and floured pie dish (I like to use a spring form because I’m a fan of deep dish pies) and crimp the edges, using your index finger and thumb. A quick video on fluting here. 5. Finally, you’re going to blind bake your pie crust. The reason you do this is because cooking a fruit filling without a baked crust can lead to soggy crust syndrome. Nuh uh, you don’t want that. So, line the dough with baking paper or foil, and weigh down with pie weights, dry beans or clean coins. I like to use coins because they’re heavy and also good conductors of heat. Place your pie dish in a middle rack and bake at 450F / 220C for 15-20 minutes until the crust starts to look golden brown. Remove and set aside to cool. Combine the filling ingredients in a big bowl and let it sit for 15 minutes. Spoon the pie filling into your pre-baked pie crust. Ta da! The last step in your pie baking adventure is the top crust. I opted for a lattice-style design but you can go with something simpler. The NY Times has recently done an amazing pie piece for Thanksgiving and has lots of top crust ideas here. Brush the top of your pie crust with milk or an egg wash to encourage browning and bake in the oven at 400F for 30 minutes or until the top is golden brown and the fruit starts to bubble. Enjoy! I know, I know, I’m late with this month’s favorite, but I’m going to try and stick with my plan of reviewing an innovative new product every month. Given my current obsession with cooking, it should come as no surprise that this month’s favorite is a food. More specifically, it’s a kind of pasta. A low-carb, low-sodium, high-protein, gluten-free, absolutely delicious vegan pasta! 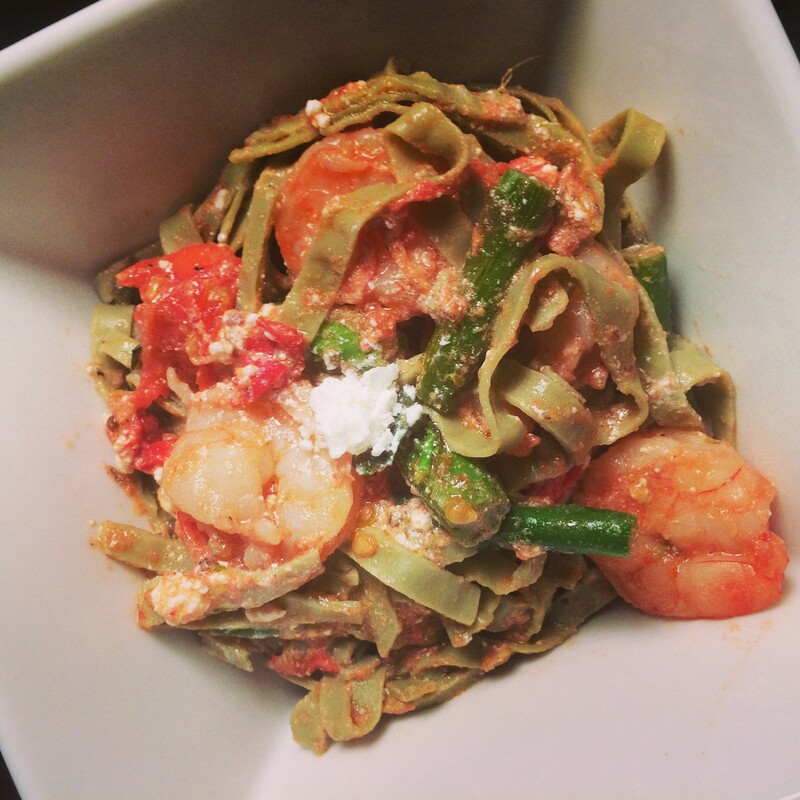 I whipped this up last week (recipe on the way): fresh prawns, asparagus, cherry tomatoes, Persian Feta and mung bean fettuccine. That’s right, those green noodles are made entirely of organic mung beans and water. No processed carbs, no gluten, no eggs. They’re vegan and even qualify as raw. Most importantly, they are absolutely delicious! They cook perfectly al denté and, unlike many refined flour pasta substitutes, they could easily pass for the real thing. How awesome is that? It gets even better: Explore Asian, the New Jersey-based company behind this innovative product, makes not just one, but five different kinds of bean pasta. I haven’t had a chance to sample their edamame, soybean or adzuki bean spaghetti but I recently used the black bean version in a stir fry and was thrilled with the results. To understand why this is a truly groundbreaking line of products, lets take a look at how regular fettuccine stacks up against Explore Asian’s mung bean version. Fettuccine (literally “little ribbon” in Italian) is a flat thick noodle made of egg and flour. It’s popular in Roman cuisine and holds up well with thick, hearty sauces, making it a popular choice for Alfredo and Carbonara. If you look at any nutritional chart for fettuccine, the “standard” serving size is 2 oz dry noodles or 1 cup cooked. 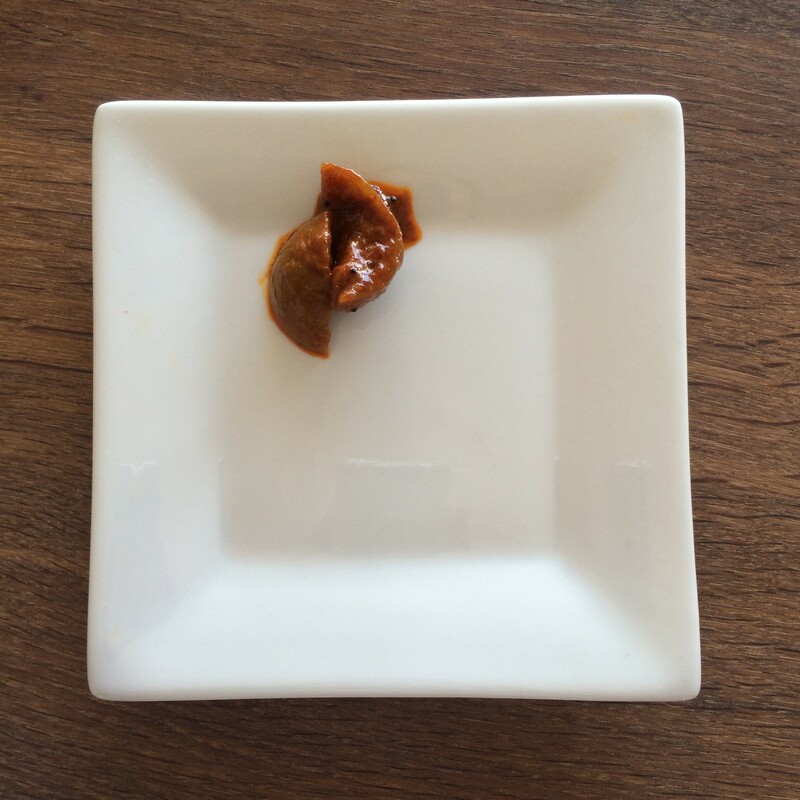 The reality, however, is that most restaurant portions you’ll encounter are far larger. A 2 oz serving of dry mung bean fettuccine contains more than three times the fiber, nearly three times the protein and 30% fewer calories than regular fettuccine. 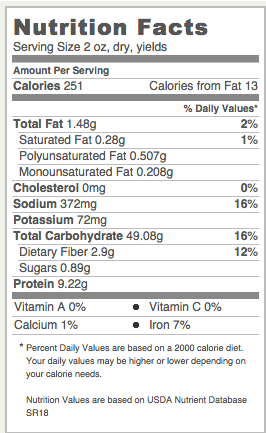 On top of that, the mung bean version contains almost no sodium and very little fat. 80% of the calories in regular fettuccine come from carbohydrates vs. 37% in mung bean fettuccine. The bulk of calories in the mung bean version actually come from protein (55%) which, amongst other benefits, requires more energy to metabolize and keeps us feeling full longer. Now, meeting our protein requirements (between 0.8 – 1gm per kg of weight) isn’t a big deal for those of us who eat meat, but for a vegetarian, vegan or someone committed to a raw diet, it isn’t as easy. As I mentioned earlier, this is a product that qualifies as “raw” because the process by which it’s made involves extruding mung bean dough at temperatures lower than 120F. In fact, the noodles can be eaten simply after soaking in water for 36 hours. No heat needed. 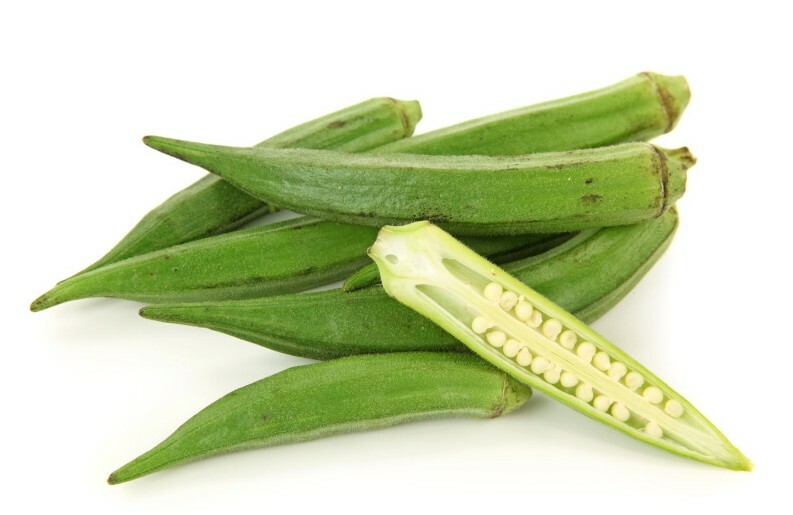 The bean version is also packed with fiber (45% of RDA), and with vitamins A, B, C and E. Made from the mighty mung bean, it is also rich in folate and in vitally important minerals such as calcium, iron, magnesium and potassium. A nutritional powerhouse, mung beans are native to India where they’re popular in fresh salads , as a side vegetable dish and in lentil stews. Mung bean flour can also used to make rotis and pancakes, while in China and East Asia, mung bean paste is often used in desserts. 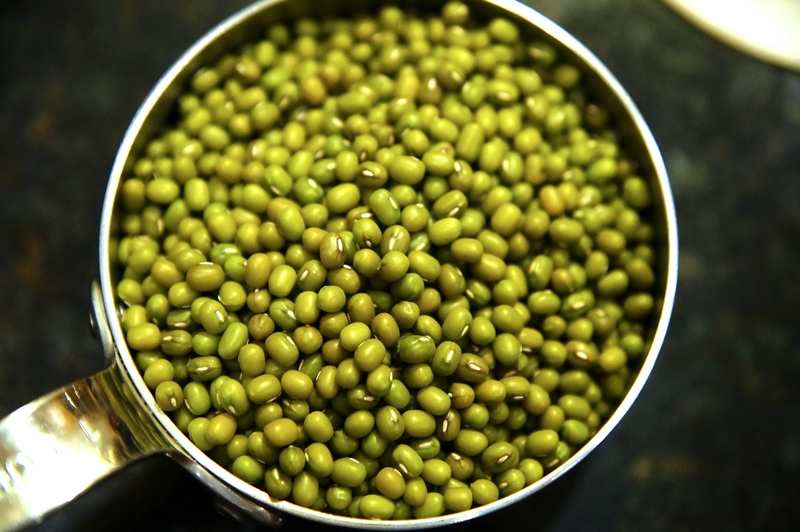 Mung beans have been credited with reducing cholesterol levels and heart disease, supporting liver function and promoting healthy hair, nails and skin. So, whether you’re gluten sensitive, pre-diabetic or simply trying to eat low-carb and healthy, this is an amazing product to incorporate into your regular meal rotation. It truly is a guilt-free pasta. If you’re in the US, you should be able to find Explore Asian products at most natural stores and at Whole Foods and even Costco. You can also order directly from their website. 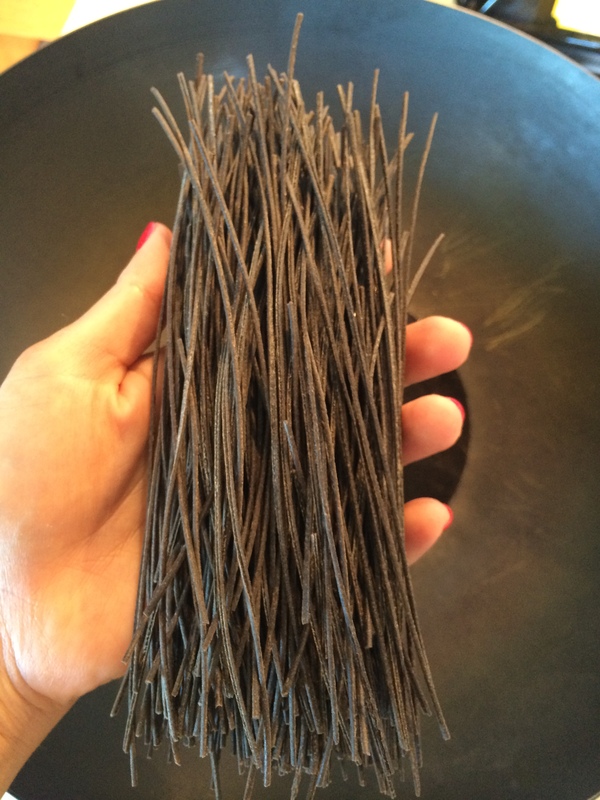 The bean spaghettis are priced at an affordable $30 for a 6-pack. Here in Sydney, I was able to get the black bean spaghetti and mung bean fettuccine from Kemenys, a specialty wine and food store in Bondi Beach. 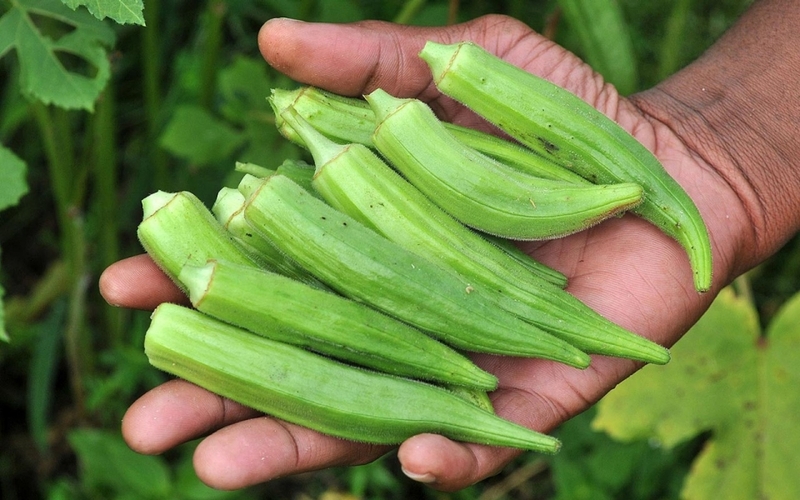 I haven’t looked farther afield but reckon you’d be able to get it at most natural food stores here as well. So, what are you waiting for? Get ahold of some bean pasta and get cracking with those delicious recipes! When it comes to cooking, stir fry is a firm favorite in my book. 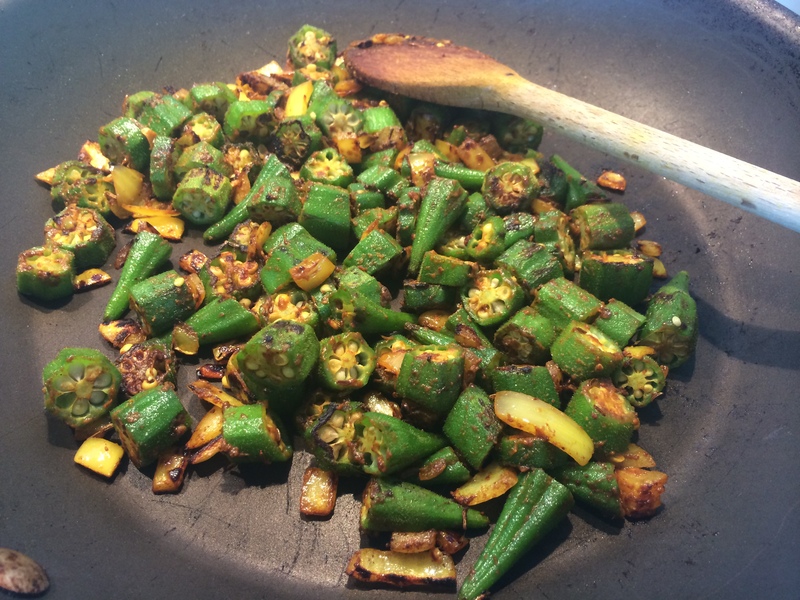 Like sautéeing, stir frying involves cooking evenly-sized pieces of meat or vegetables on high heat. 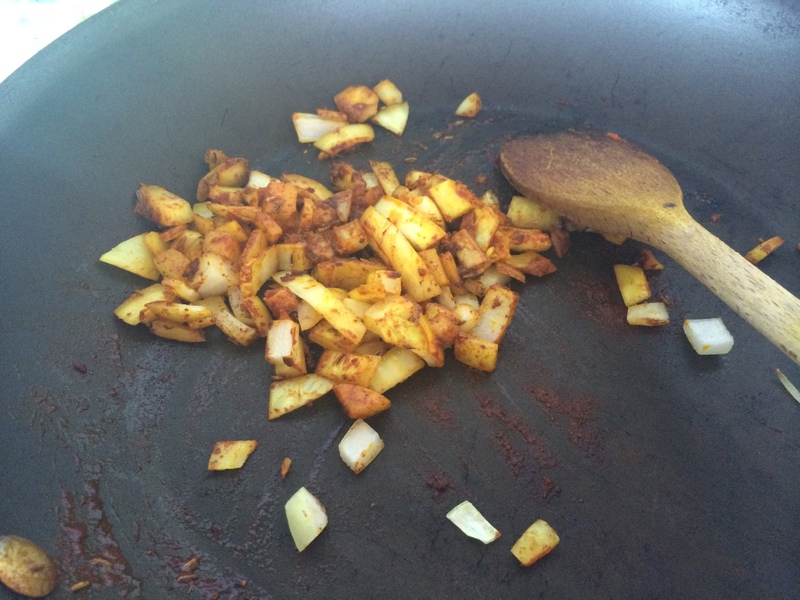 An important distinction however, is that stir fry dishes are made in a wok, which gives you a little more surface area to work with and an ability to cook different ingredients in different styles, with a small amount of oil. 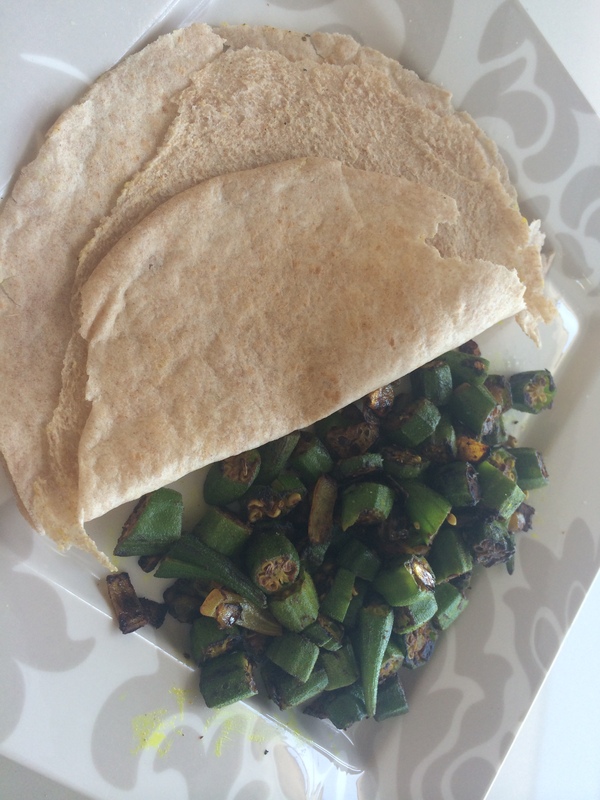 Stir frying works especially well with vegetables, so it’s also a great way to get in your 3 cups a day veggie quota. 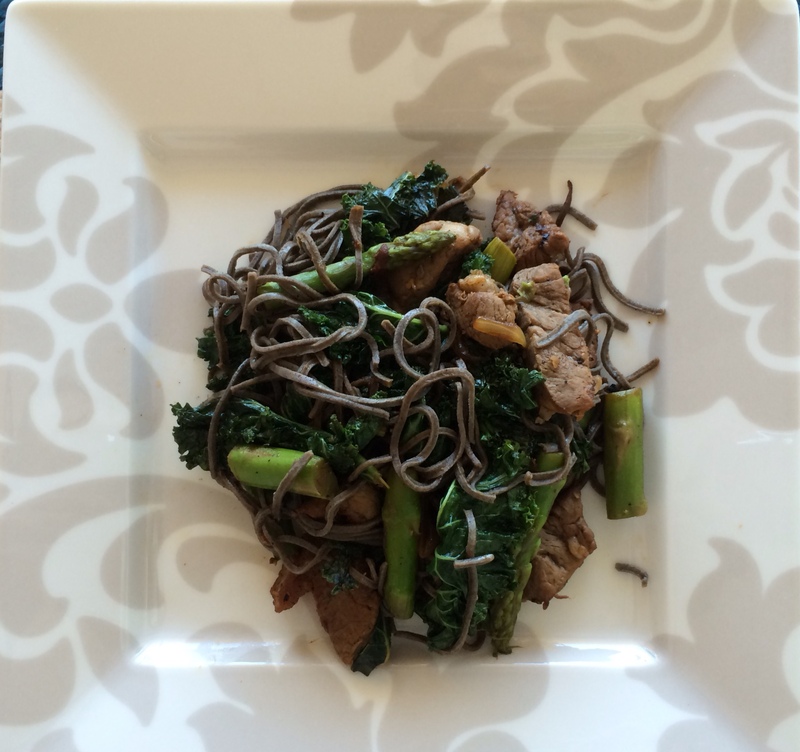 I made this dish using gluten-free, black bean noodles from Explore Asian. I’ve have been raving about this product (review on the way!) but feel free to substitute with buckwheat noodles (soba) or something more traditional if you don’t mind the gluten / carbs. Also, I chose to use beef, but this recipe would work well with another kind of meat or tofu if you prefer. 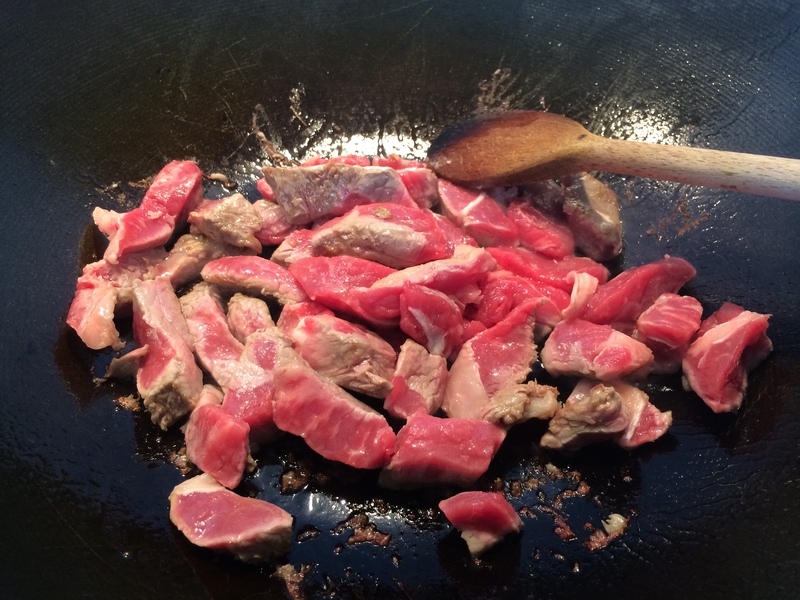 The key to a good stir fry is heat and speed, so prep your ingredients ahead of time: cut the beef into bite size cubes or strips. Chop the asparagus into 2 inch pieces, discarding woody ends. Cut the scallion on the bias (or finely slice the shallots) and wash and tear the kale leaves, discarding the stems. In the meantime, bring a saucepan of water to a boil. 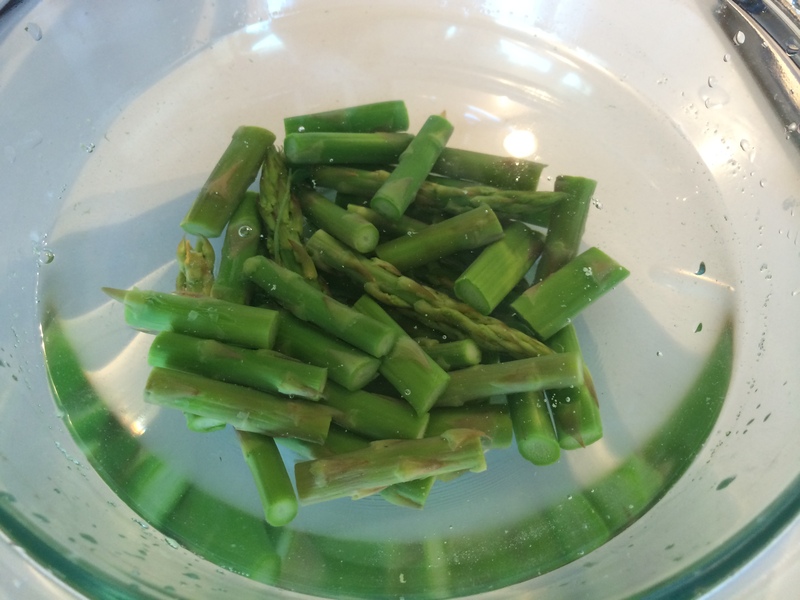 Blanch the asparagus by adding to the boiling water for 2 minutes and then transferring to an ice bath to halt the cooking. Retain the water, reheat and once boiling, add half a packet of the black bean noodles. Cook until the noodles are al denté, about 6 minutes. 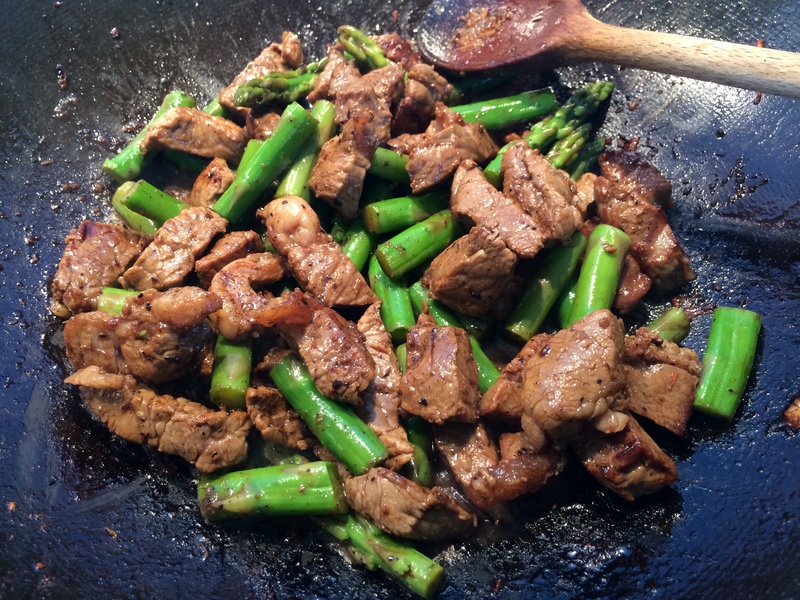 Sear the beef: add a tablespoon of vegetable oil to the wok and turn up the heat. Add the beef and keep it moving, ensuring you flip each piece around so that both sides cook evenly (about 3 minutes). Remove from the wok and set aside. Wilt the kale: add another tablespoon of oil to the wok and once hot, add the garlic, ginger, sliced scallions / shallots and the sriracha. Throw in the torn kale and cook, stirring often, until the leaves are wilted. At this point, you can push the kale to the sides of the wok and add the blanched asparagus. (You can also remove the kale and set aside.) Stir the asparagus, coating in the remnants of the prior ingredients, about 1 minute. Now add back the beef, add a splash of soy sauce and let it reduce. 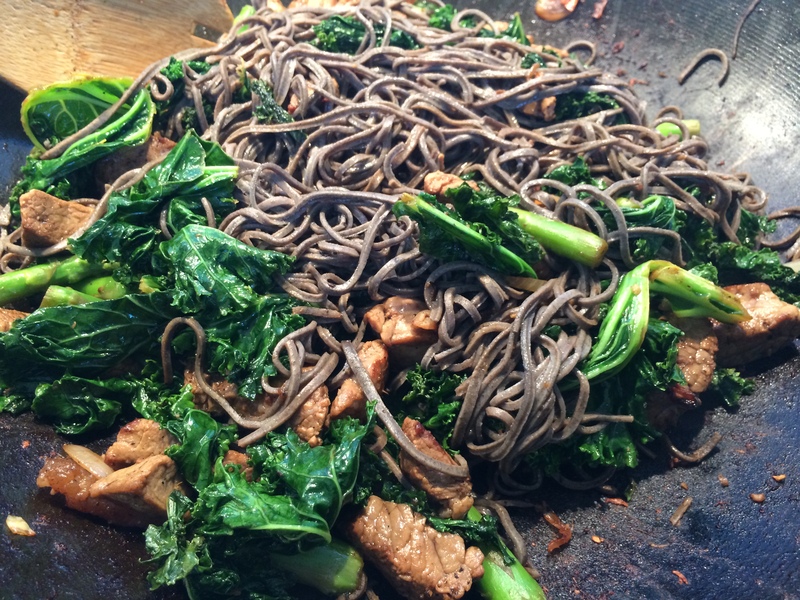 Mix in the kale and add the noodles. Cook the entire thing another minute or so, stirring vigorously. Serve hot and enjoy!